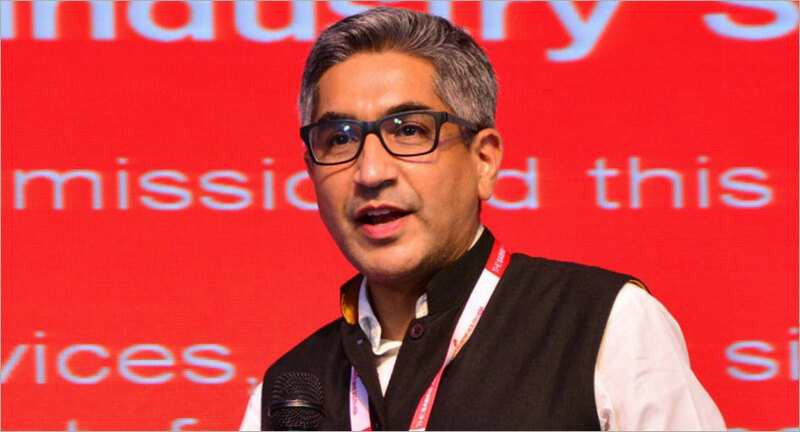 In his new role, he will report to Dheeraj Sinha, Managing Director – India and Chief Strategy Officer – South Asia, Leo Burnett, and Rajdeepak Das, Managing Director – India & Chief Creative Officer, South Asia, Leo Burnett. 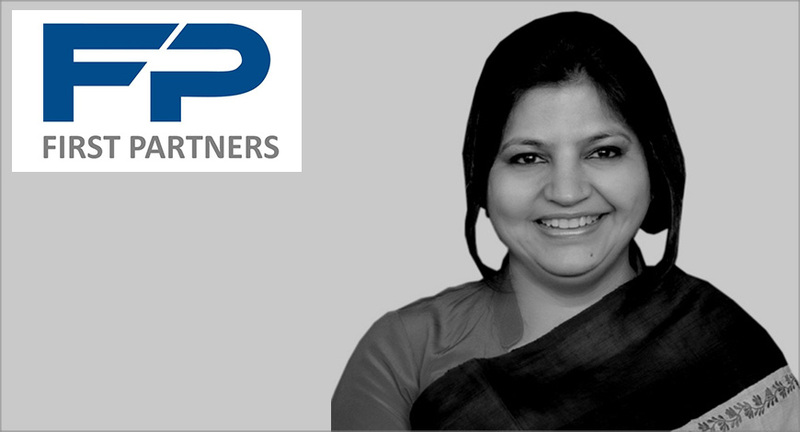 Challapalli has been an integral part of the Group for the last 18 months as the Chief Integration Officer for Leo Burnett South Asia, driving the integration agenda for key clients such as Google, P&G, McDonald’s and TVS Motorcycles. 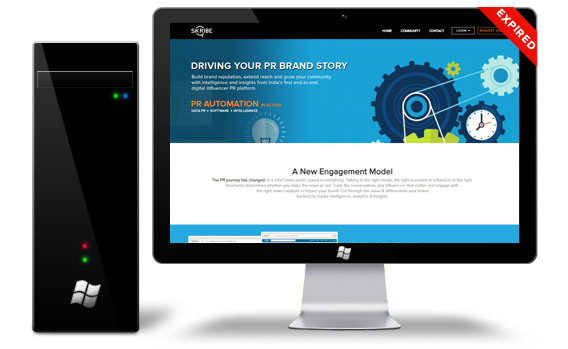 He has the experience of running both mainline advertising-led and digital-led businesses. Of his 20 years’ experience, he spent the first 11 years in gencies such as Ogilvy, Lowe, Y&R, Dentsu & Publicis Ambience. In 2009, he started Jack in the Box Worldwide, one of the most awarded digital agencies in India with campaigns such as Kolaveri, Pepsi IPL and 7Up to its credit. He then ran iContract for four years. Challapalli will be based at Leo Burnett Orchard’s Mumbai office. In an era where years of building efforts can get undone with a single tweet, the role of the public relations agencies has become more critical than ever. No longer are public relations firms’ merely dispensing press statements and invites, they are now lending strategic direction and solutions to ensure brands stay strong at all times. In an interview with exchange4media, Mantri spoke about the efforts made by PRCAI in this direction and the trends which will redefine the communications and public relations domain in the next few years. GBM Wins Big At SABRES! P&G's Vicks brand and agency 20:20 MSL took home the Platinum award for best in show at the South Asia SABRE Awards ceremony in Delhi last night, for a campaign that aimed to reassert the importance of family care while challenging and seeking to redefine what family is in contemporary society. The campaign picked up a further four SABRE Awards on the night, including the Diamond SABRE for Superior Achievement in Brand Building. It was also a good night for AvianWE which led all agencies with six SABRE Awards, including its Chase public affairs unit. 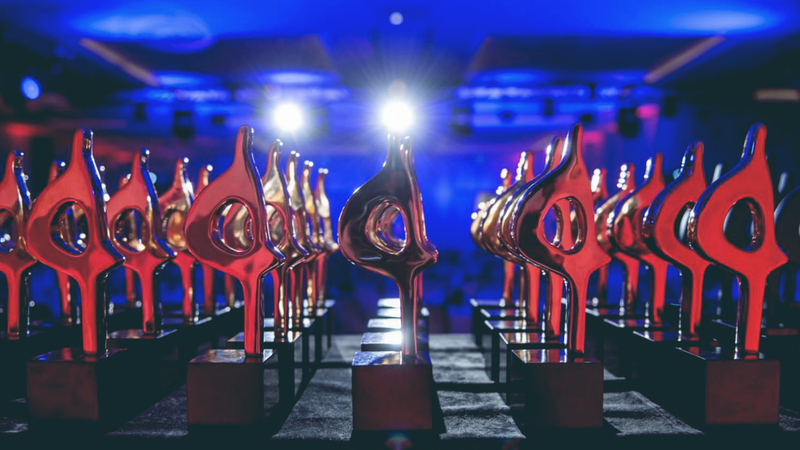 New consultancy First Partners won five SABRE Awards, including the Diamond SABRE for Superior Achievement in Research & Planning, while there were four wins each for MSL and Value 360. 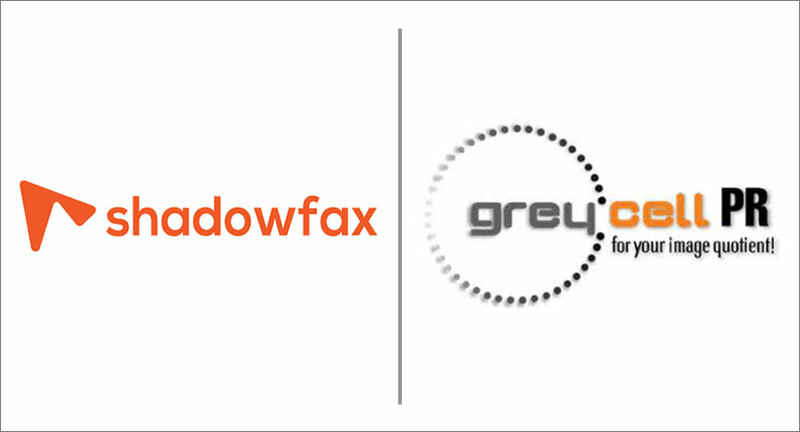 As the Public Relations adviser for Shadowfax, Grey Cell Public Relations will strategise, plan and execute the PR and communication plans on behalf of the company. Shadowfax is India’s largest plug-n-play logistics platform for businesses, serving first-mile and last-mile delivery needs of 2000+ clients in 100+ cities with over 30,000 registered partners. Commenting on the partnership, Siddarth Jain from the CEO's office, Shadowfax said, "We are thrilled to have found a strategic communication partner that shares our vision for the brand. The association seems to fit in together as Grey Cell PR’s passion and dedication made them the right partners for our growth plans. We look forward to a long and fruitful partnership." 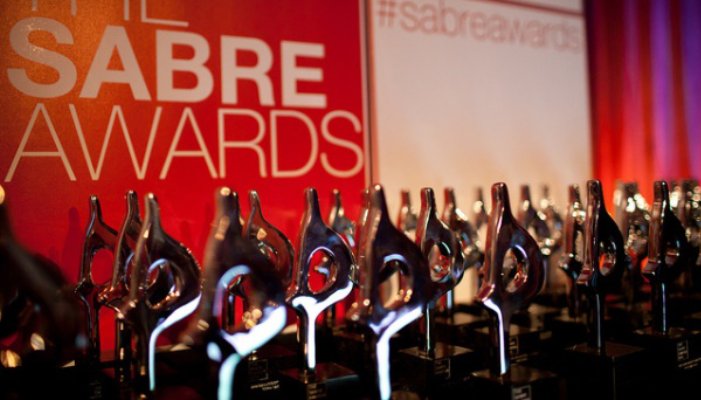 Dear SABRE Nominees : Congrats! Agencies with multiple finalists include Avian WE (14), MSL (13), Burson Cohn & Wolfe (Genesis Burson-Marsteller) with 12 nominations, Value 360 Communications (12) and First Partners (12). In-house teams shortlisted multiple times include Viacom, Godrej, Vodafone, Maruti Suzuki, Thomas Cook and the Singapore Tourism Board. Indian independent agency Adfactors once again dominates the shortlist of finalists for the South Asia SABRE Awards, which will be presented at the awards ceremony at the Pulman New Delhi Aerocity on July 25. Indian independent agency Adfactors once again dominates the shortlist of finalists for the South Asia SABRE Awards, which will be presented at the awards ceremony at the Pulman New Delhi Aerocity on July 25. The agency is shortlisted 24 times, more than any other agency. Other agencies with multiple finalists include Avian WE (14), MSL and Value 360 Communications (13), Burson Cohn & Wolfe (Genesis Burson-Marsteller) and First Partners with 12 nominations.